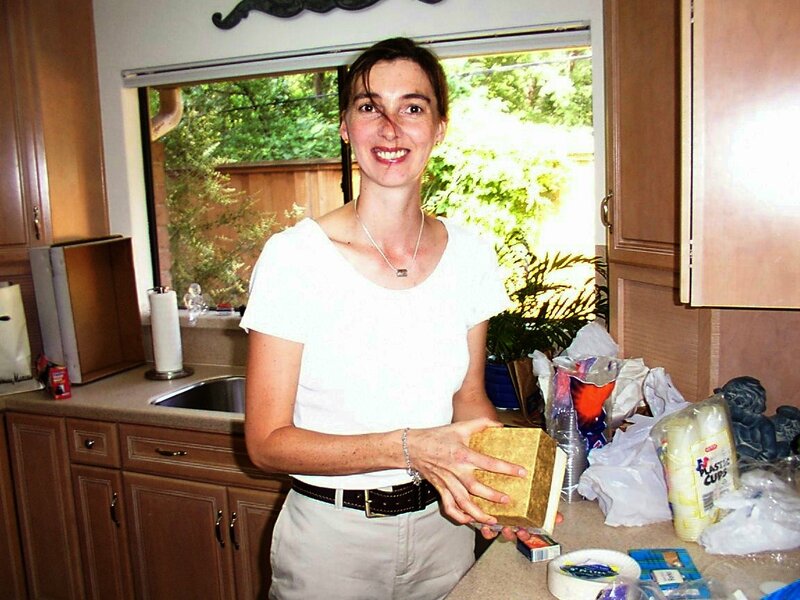 Saturday, May 24, 2003, at 4:30 pm. 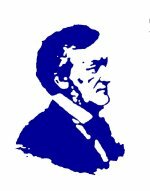 Richard Wagner's Birthday was May 22, 1813. 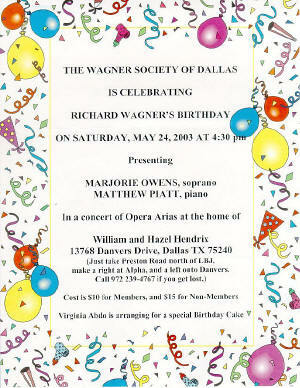 This year, in commemoration of such an important and auspicious event, the Wagner Society of Dallas celebrated on Saturday, May 24, 2003, with the traditional birthday cake and recital, this year featuring soprano Marjorie Owens in a program of opera arias, accompanied by pianist Matthew Piatt. 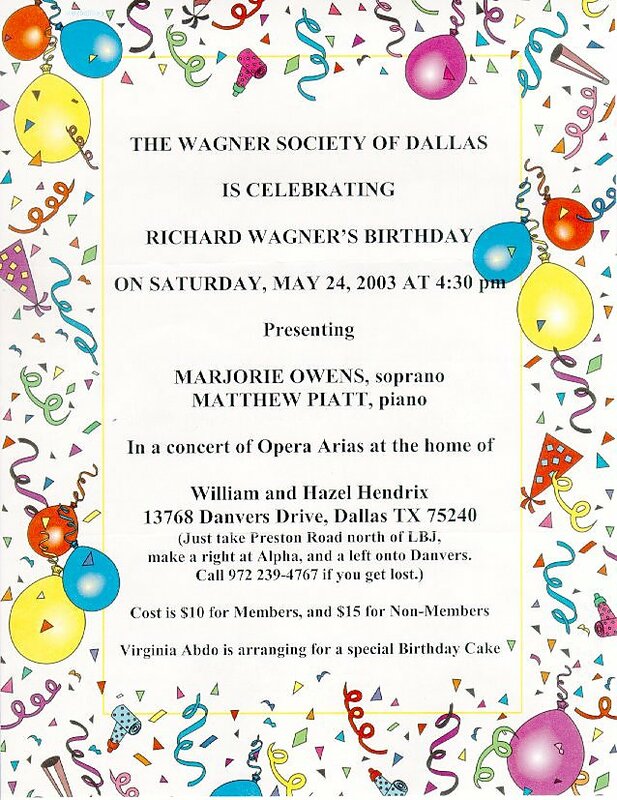 Soprano Marjorie Owens, a member of Houston Opera's Opera Studio, made a strong impression on members of the Wagner Society of Dallas in her Recital on May 24. Her ambitious program of important and difficult opera arias was performed with apparent ease and an outpouring of sound that was thrilling to hear. Miss Owens began with the aria "Il est doux, il est bon" from Massenet's opera Heriodiade, which set the tone for the afternoon. From the very beginning, her rich and colorful voice blazed forth in a cascade of sound which rang in the ears of her listeners. In two of her numbers, Miss Owens was joined by friends who are students of John Van Cura, a voice teacher at Baylor University in Waco, TX. Mr. Van Cura is also Marjorie Owens' teacher. Baritone Matthew Moore sang in the duet from Manon Lescaut, and tenor Glenn Bealls in the duet from Cosi Fan Tutte. Both of these young men were also quite impressive. Pianist Matthew Piatt, accompanist for Houston Grand Opera, joined Miss Owens in her recital. He provided a secure foundation for all of his singers, supporting them in their performances with a strong understanding of operatic style. An accompanist can make or break a singer, and Matthew Piatt was obviously an asset to the afternoon's proceedings. 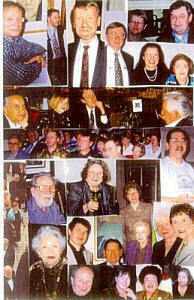 Marjorie Owens was one of the finest young, and sometimes not so young singers that WSD has presented in recent years. It seems that with proper care and training, along with her jump start from Houston Grand Opera Studio, she is well placed for a significant career in the difficult world of opera singing. 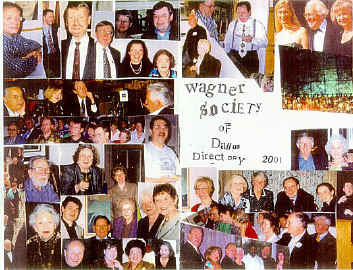 Marjorie Owens' recital was part of Wagner Society of Dallas's annual Wagner's Birthday Celebration, this year celebrating the 190th birthday of Richard Wagner. 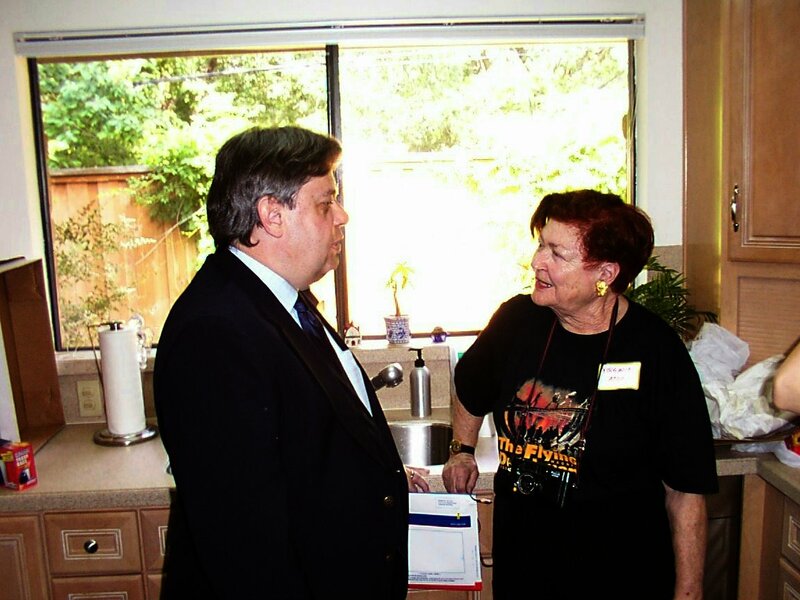 Thanks to Bill and Hazel Hendrix from WSD for opening up their home for this year's birthday party. 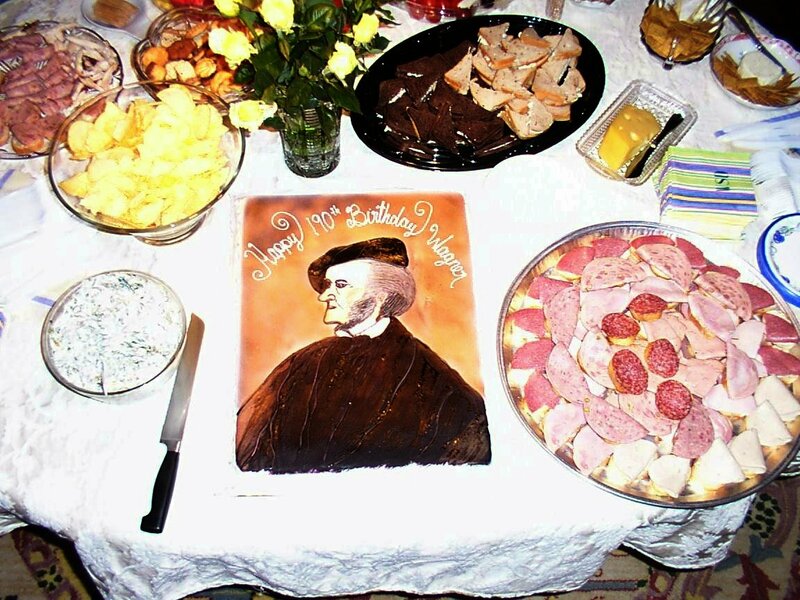 There was a large turnout for this event, filling the spacious Hendrix living room and overflowing into the dining room for additional seating. 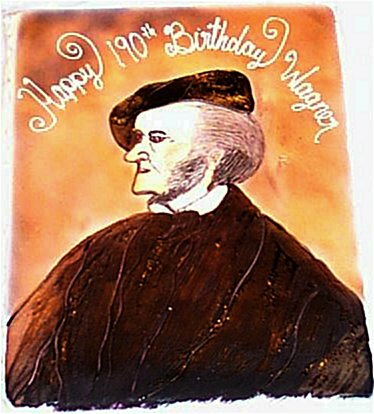 WSD founder Virginia Abdo arranged for the special Wagner's Birthday Cake, a chocolate Devil's Food cake with white icing decorated with a picture of Richard Wagner.